Looking for an easy way to order items? 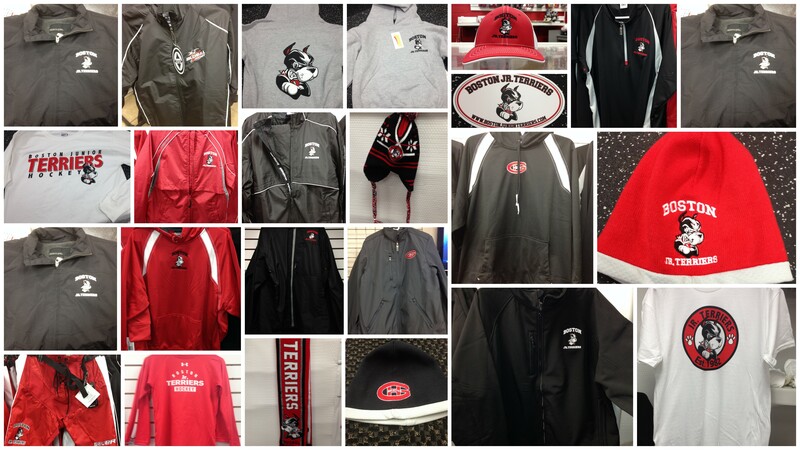 Now, you can order our goods online, pay for them and pick them up at either rink. We currently only offer pick-ups at the rinks. We hope to one day offer shipping options. Items can be customized with names and numbers. For more details, ! We can not guarantee all items are in the shops or in the sizes ordered. We have most sizes available at all times and continually order more items. Returns are available on items with tags, within 30 days of ordering for store credit only.